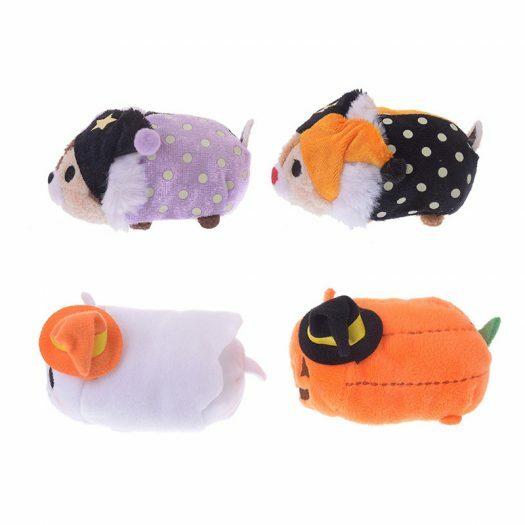 New Halloween Tsum Tsum Set to be released in Japan! 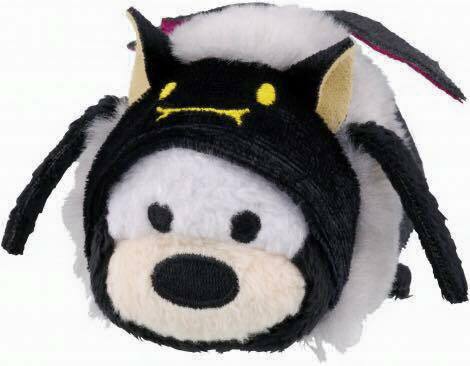 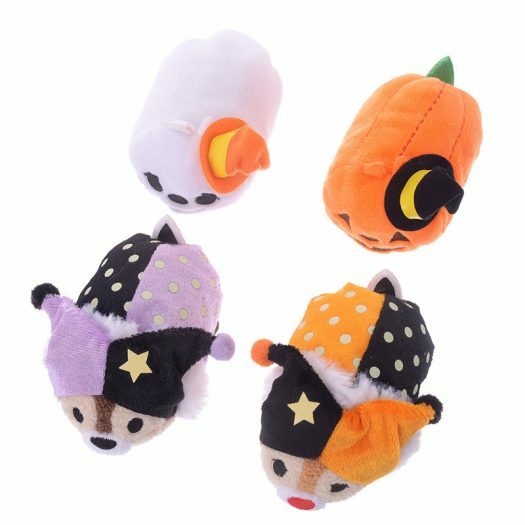 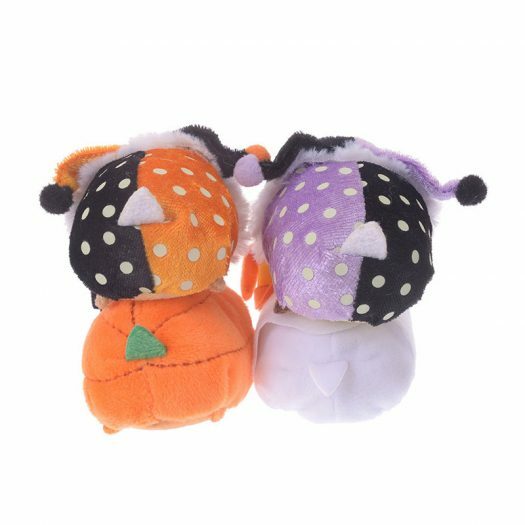 Home » News » New Halloween Tsum Tsum Set to be released in Japan! 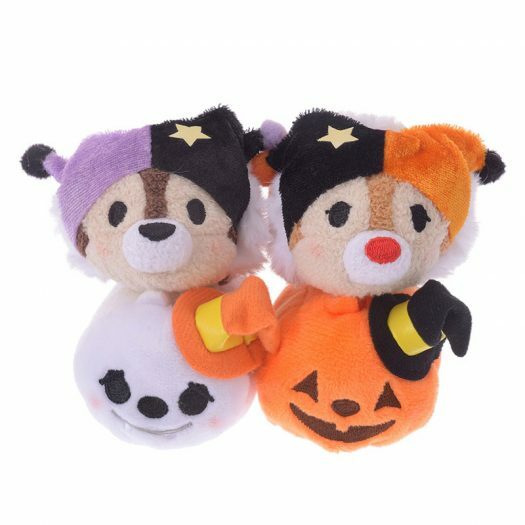 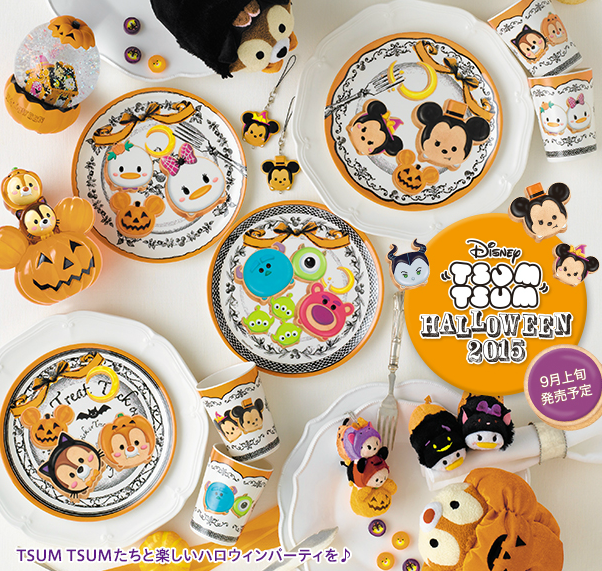 Get ready Halloween and Tsum Tsum fans a new Tsum Tsum set is on the way to Disney Store Japan. 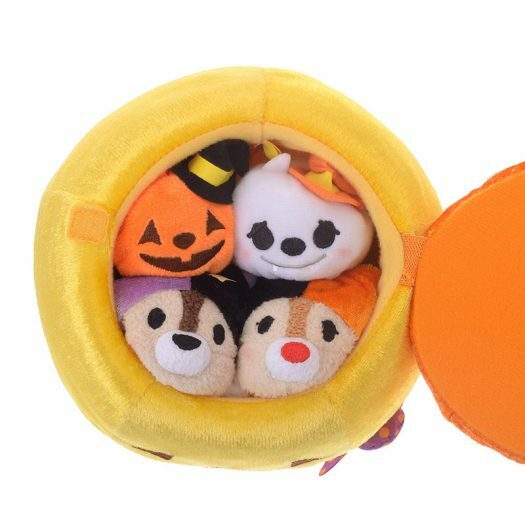 The new Halloween set will include Chip, Dale, Ghost and Pumpkin Tsum Tsums along with a plush Pumpkin display that collectors can conveniently store their Tusm Tsums in. 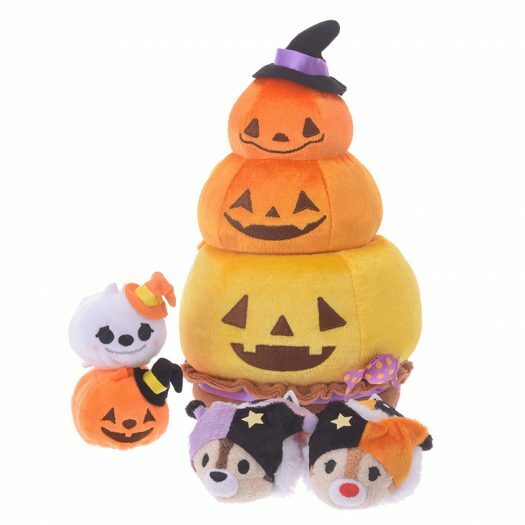 The new Halloween Tsum Tsum set will be released on Sept. 1 through Disney Store Japan online and in stores and retail for 4,536円 per set. 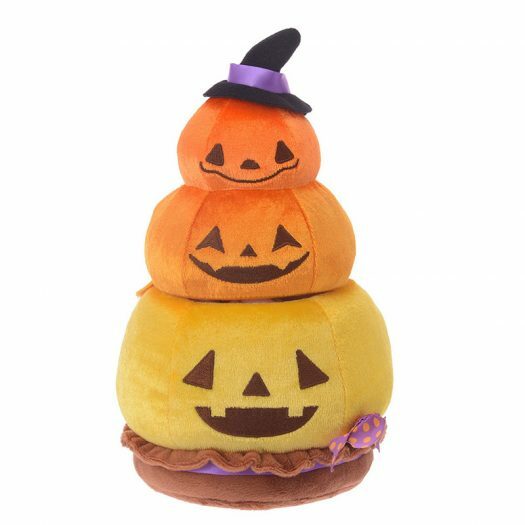 I love the Pumpkin one!